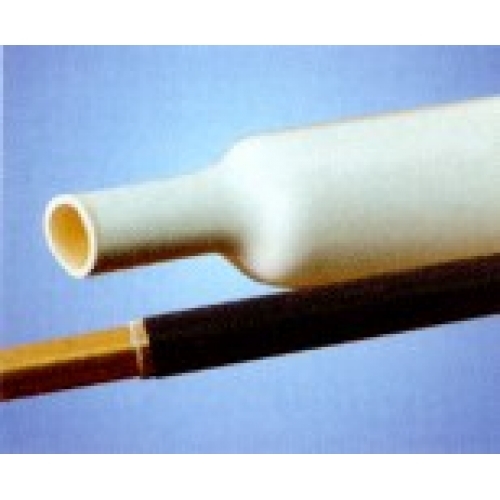 3mm adhesive lined heatshrink tube, 1.2m length. High quality 3:1 dual wall (adhesive lined) heat shrink tubing. Inside diameter 3mm (as supplied), 1mm (after recovery). Wall thickness 0.57mm (as supplied), 1mm (after recovery).